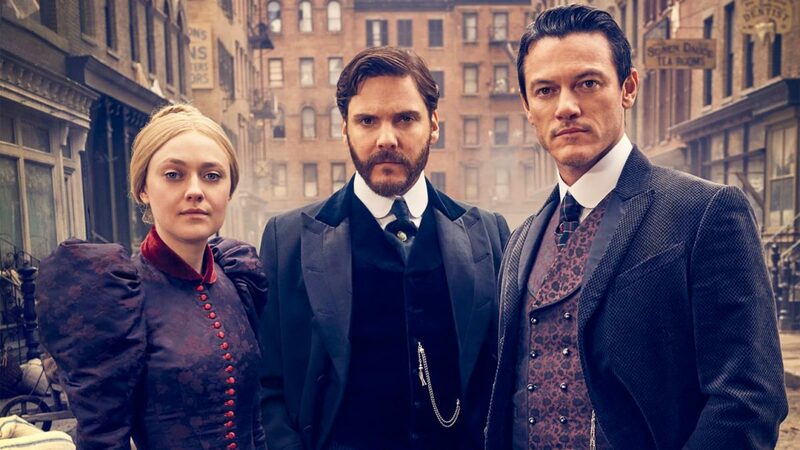 Good news for fans of The Alienist, the broadcasting network TNT has ordered a sequel to the fortunate series, which premiered this year to unexpected success. The thriller, starring Daniel Bruhl, Luke Evans, and Dakota Fanning in the titular roles, was at first scheduled to air as a limited series. 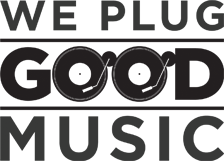 But the popularity of the show and the Award-worthy performances by its leads must have convinced the network that a sequel was due. The sequel will be called The Angel Of Darkness and all the main actors are set to reprise their roles. Not much has been revealed about the follow up, but if all the actors have signed again on the project, I’m sure the content of the script must be as good as the first one. The Alienist was one of the big surprises of this year’s television season. The psychological thriller set amidst the vast wealth, extreme poverty and technological innovation of 1896 New York, focused on a never-before-seen ritualistic killer, responsible for the gruesome murders of boy prostitutes. The police head calls upon doctor Laszlo Kreizler, a criminal psychologist, at that time referred to as ‘the alienist’. With the help of sketcher John Moore and Sara Howard, a headstrong secretary determined to become the city’s first female police detective, the trio set up to solve the horrible murders. Personally, I was a fun of the series when it first aired, and I can’t wait for a follow up to it. Filmed in Budapest, the show provided beautiful location and stunning period pieces. With probably a new case to solve, I can’t wait for the trio to be back once again.